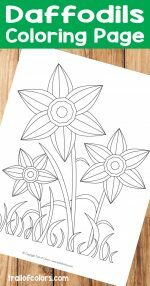 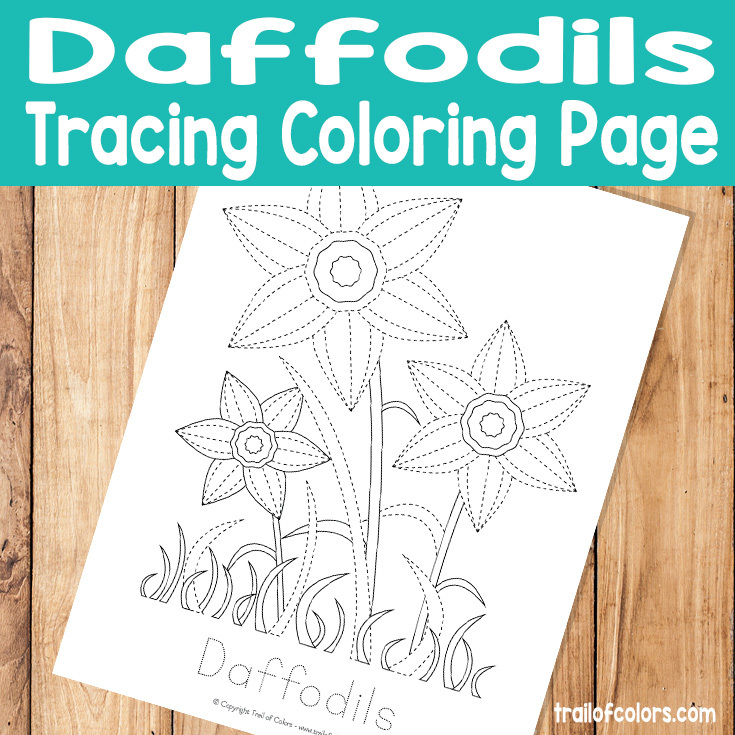 Yes I’m already in a Spring mood and today I made this lovely Daffodils Tracing Coloring Page for Kids. 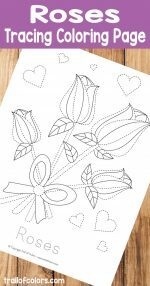 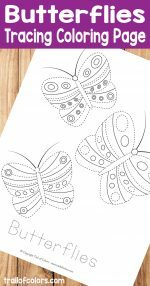 This tracing coloring page is ideal for practicing fine motor skills and prewriting skills. 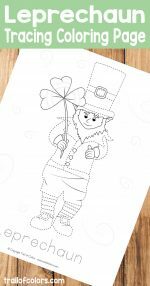 I do recommend you laminate this kind of free printables and all of our free worksheets for kids with a laminator machine so your little ones can use them over and over again and you can save a little money on paper :). 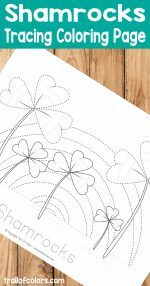 If you want more of these kind of printables and here are a few you might like. 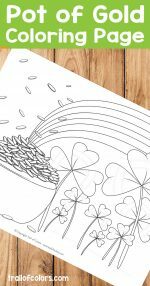 And if you have a second to spare do pop over and check these awesome coloring books. 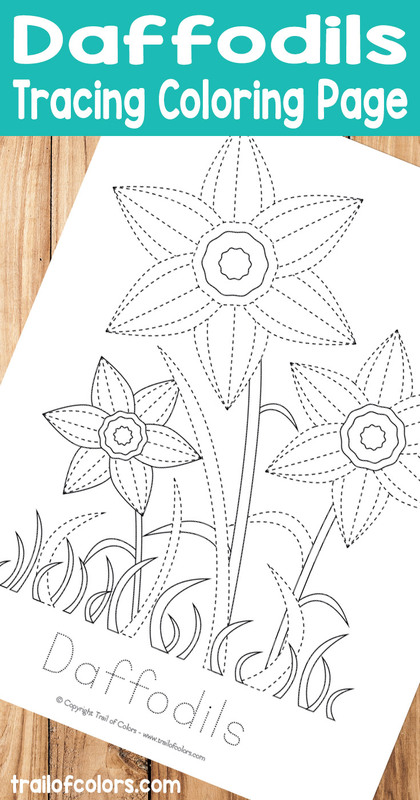 One is Alphabet coloring book for kids to practice ABC and the other is gorgeous Faces coloring page for grown ups.